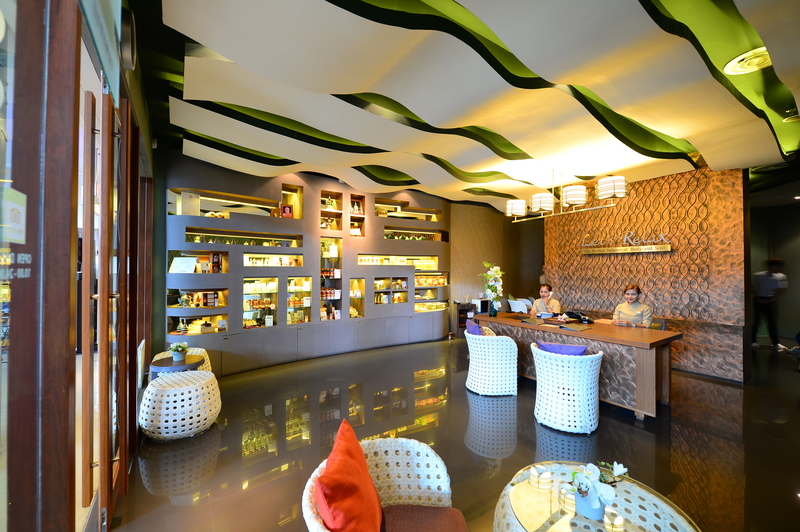 Thailand's Boutique Day Spa delicately offers fineness spa pleasure for the perfect balance of body and soul. 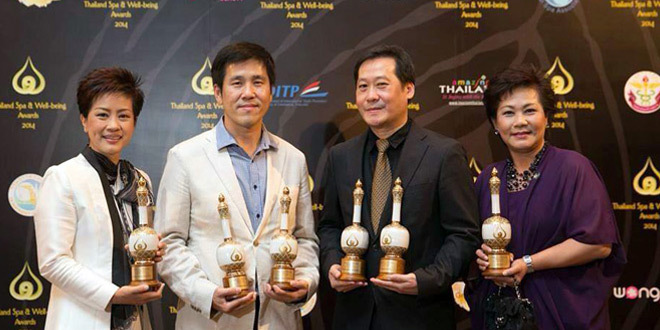 Started as a small massage shop in the north of Thailand in 1998, Let’s Relax Spa was founded with the owner’s determination to transform the image of Thailand’s once gray massage industry to become an accepted, transparent industry. 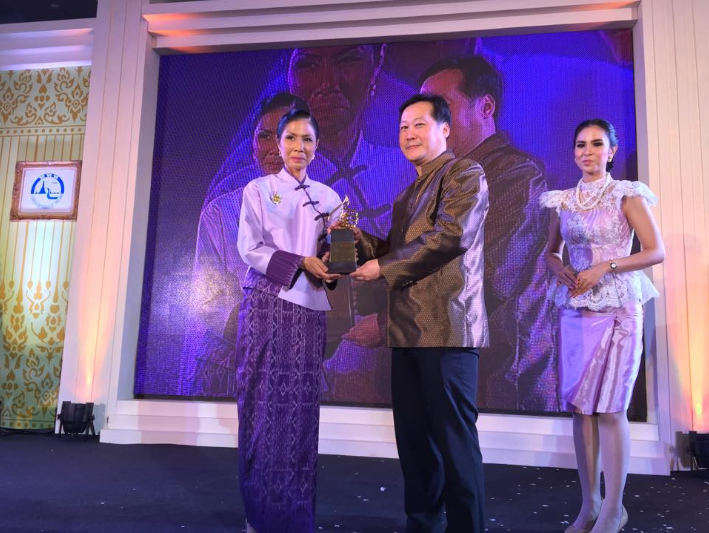 We were adamant that Thailand’s massage technique and its unmatched culture of hospitality would create a memorable impression to everyone who has experience Thai spa. Therefore, it is our purpose to share the memorable experience of Thai spa to everyone around the world, one touch at a time. 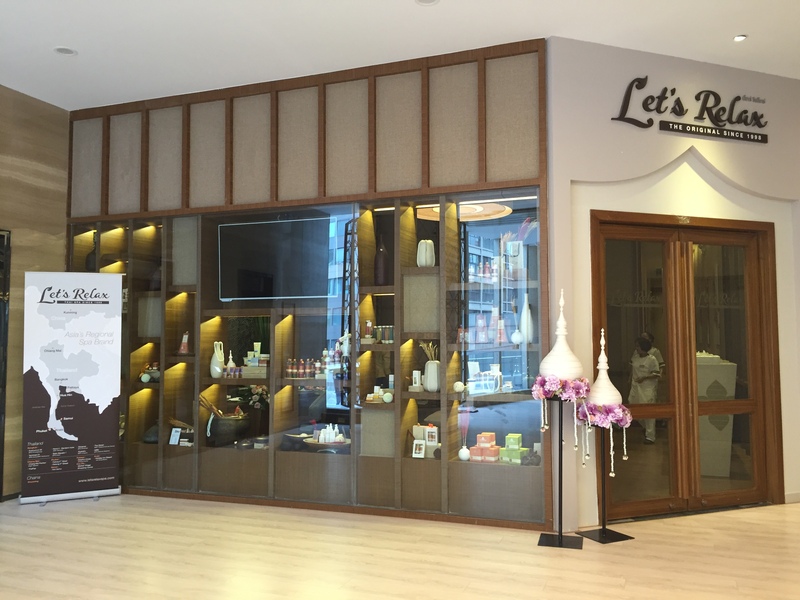 Let’s Relax Spa is a Thailand’s Boutique Day Spa chain with more than 38 spa branches conveniently located throughout cities in Thailand and major cities around the world including Bangkok, Phuket, Pattaya, Chiang Mai, Krabi, Samui, Kunming, Qingdao, Tianjin and Phnom Penh. Our family-friendly spa provides a range of massages and spa packages such as Thai massage, Aromatherapy oil massage, and foot massage. 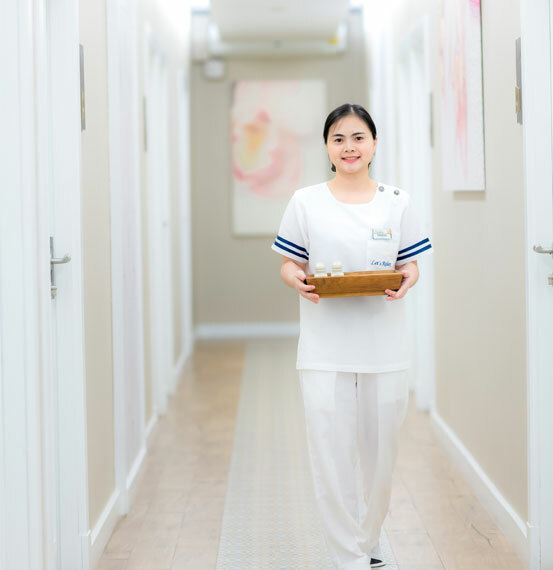 We are known for our quality massage provided by our certified therapists as well as touches of Thainess, from our hospitality service, branch design, and Thai snacks and herbal drinks provided at the end of each message. 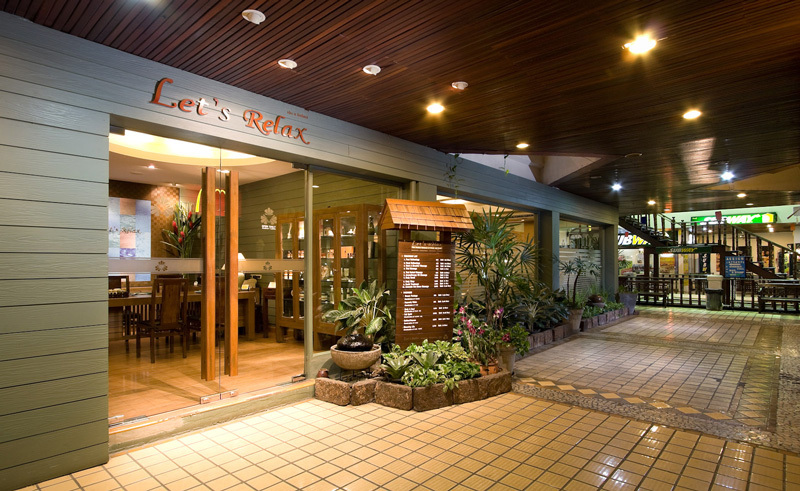 Let’s Relax’s opened its first branch in Chiang Mai Night Bazaar. The branch then offered only Foot Reflexology and Thai Massage Service. 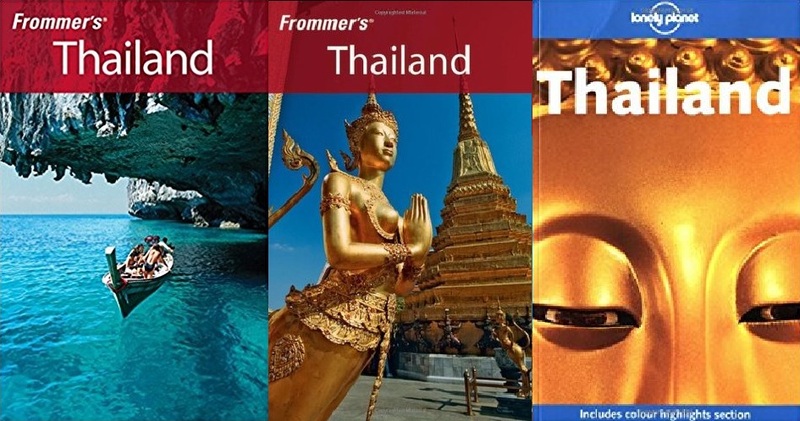 Later, Let’s Relax continues to expand its presence to major tourist destinations including Pattaya, Phuket, Hua Hin, Koh Samui, Krabi. After four successful years in Upcountry, Let’s Relax opened its first store in the capital city of Bangkok on Ratchadaphisek Road. New facilities and treatments such as aromatherapy massage and Thai herbal steam has also been added to the menu list. The brand continued expansion in Bangkok ever since. Now, Let’s Relax has over 10 outlets in Bangkok. 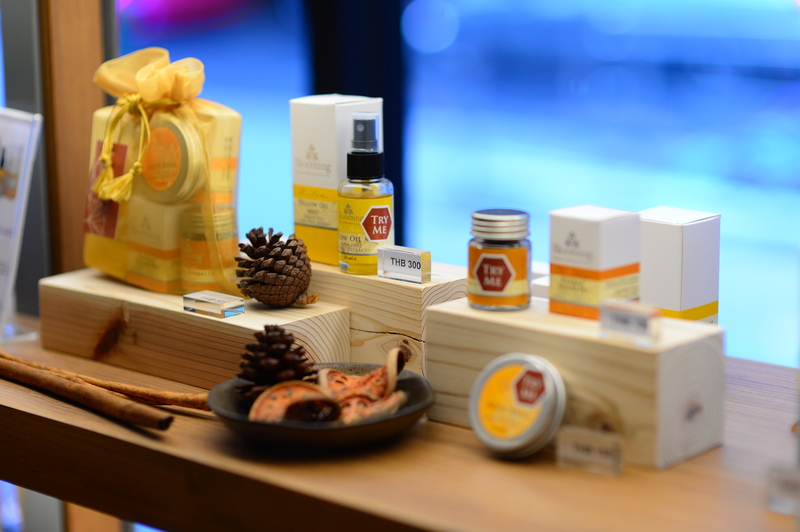 Let’s Relax’s spa products used in the services are first offered in a retail format for guest’s own purchase or as gifts under the brand “Blooming”. Let’s Relax has been chosen by Grande Centre Point Hotel Terminal 21 to become the Hotel’s Spa operators. Since then, Let’s Relax has been chosen by many international and local hotel operators with more than 10 Hotel Spa Branches. 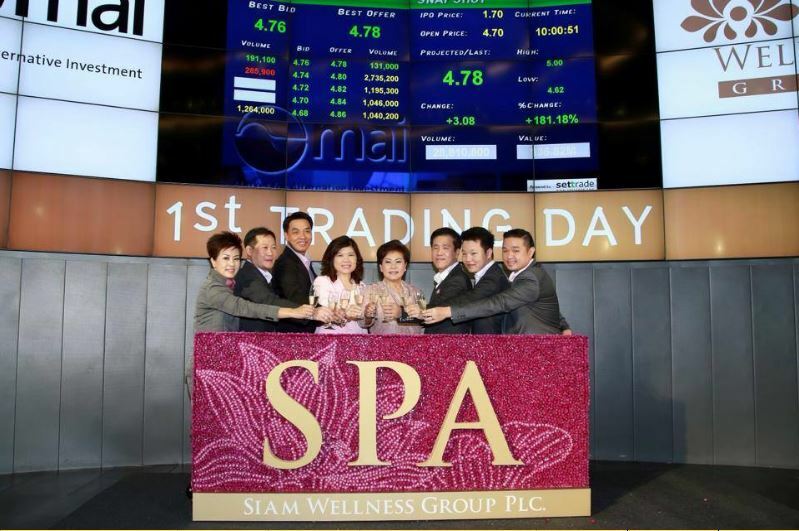 With an aspiration to become Asia’s Regional Spa Brands, the Management has publicly listed Siam Wellness Group PCL, the owning and operating company of Let’s Relax Spa, in the Stock Exchange of Thailand. 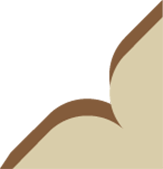 This has built a great reputation of the brand for its customers, business partners, vendors. 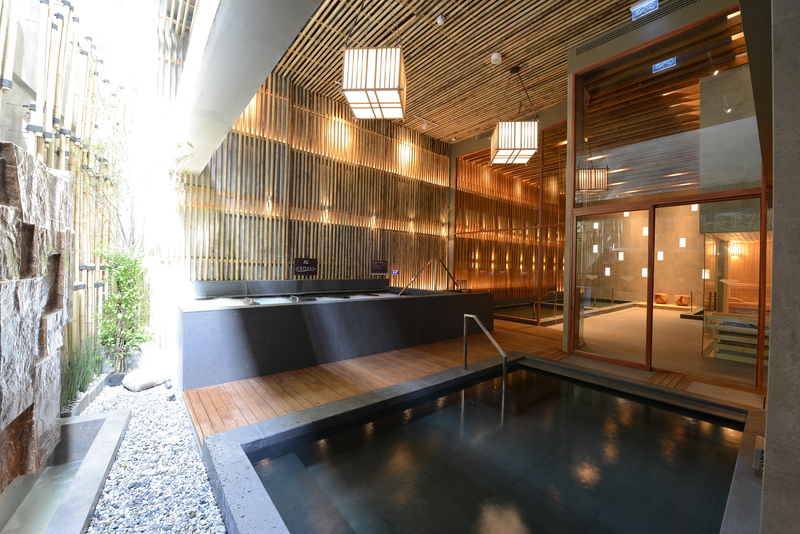 Let’s Relax expands its service by introducing the popular Japanese traditional remedies of Onsen at Let’s Relax Onsen and Spa Thonglor, an authentic Japanese Urban Onsen in the heart of Bangkok. 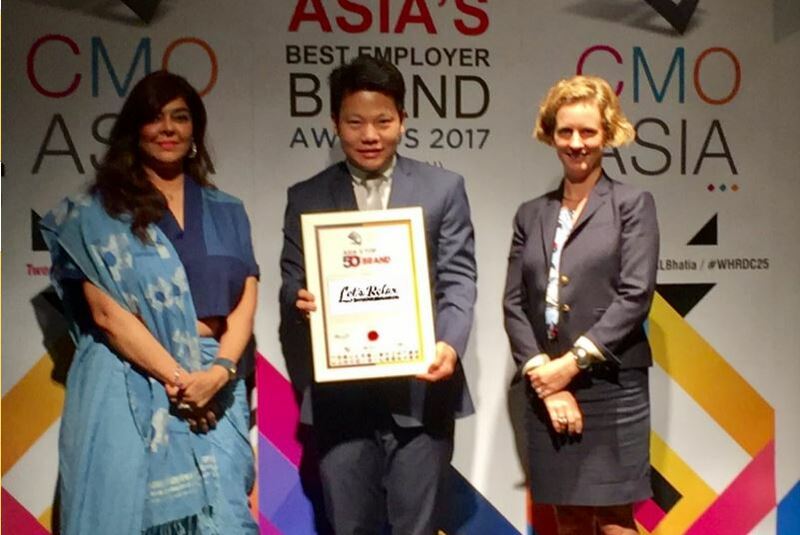 Let’s Relax has been recognized as Asia’s Top 50 Best Brands by the World Brand Congress.